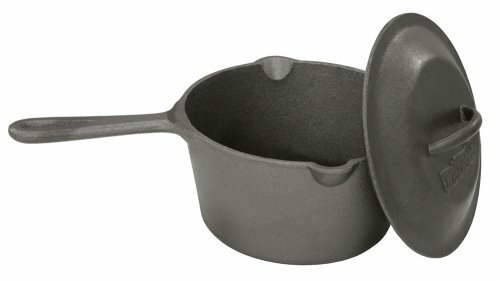 Durable Cast Iron Steak and Bacon Press is a must in all kitchens: gas, electric, induction, campfire, grill etc. 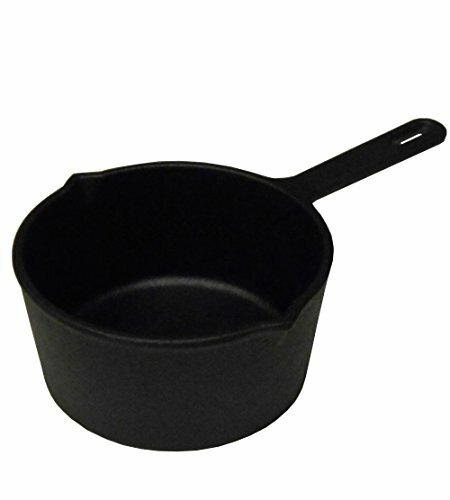 Wooden handle provides comfortable grip, Reliable cast iron construction. 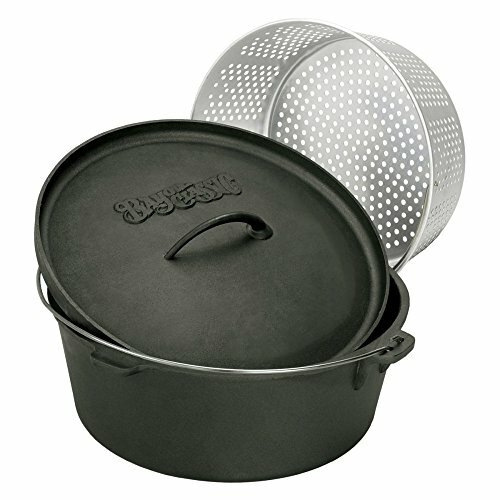 Having a look to speed up the cooking process of steaks, burgers, bacon, and other meats? 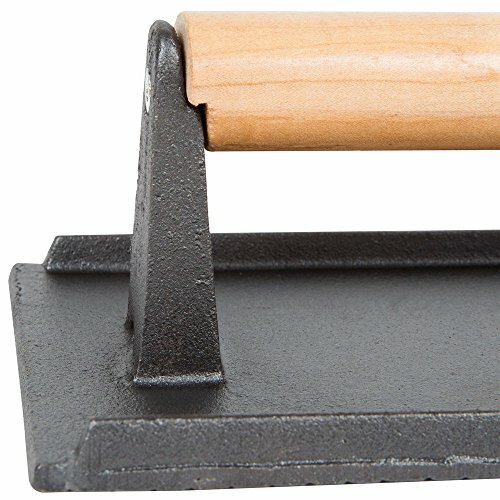 Use this steak weight to lightly press steaks and other meats flat to the grill whilst also the use of the heat stored in the weight itself to cook the other side! 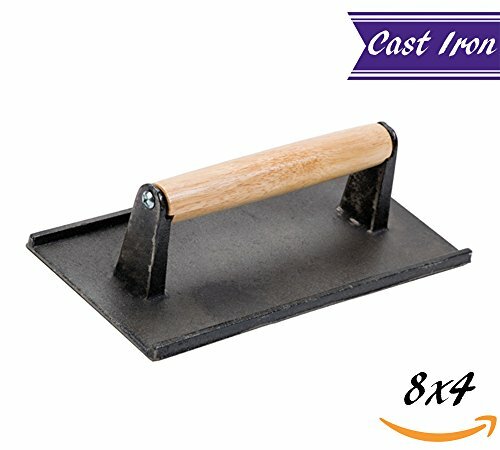 This 8 1/4″ x 4 1/4″ cast iron steak weight comes with a wood Take care of. 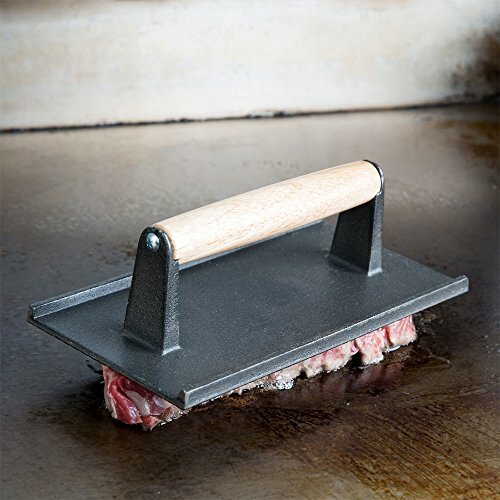 It is to be used on grills to speed up the cooking of meats by pressing the food flat against the hot grill, or for cooking bacon without curling. Utensils with wooden handles aren&apost dishwasher protected; exposure to hot water can cause the wood to warp or splinter. These items should be hand washed and dried thoroughly. For optimal results, use a wood conditioner periodically to prolong the life of the wood. 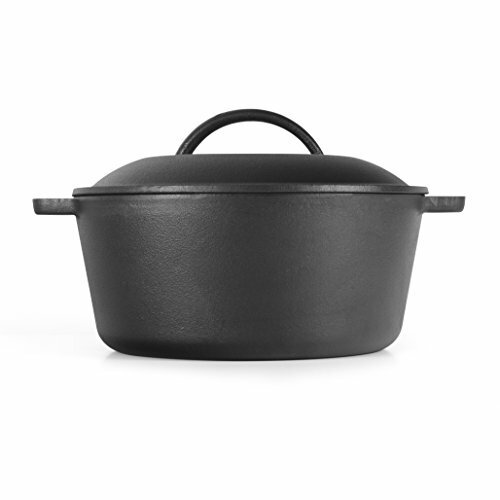 Durable Cast Iron Steak and Bacon Press is a should in all kitchens: gas, electric, induction, campfire, grill and the like. 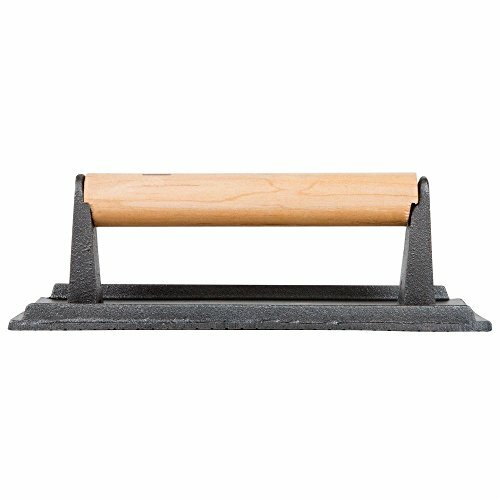 Wooden Take care of provides comfortable grip, Reliable cast iron construction. Textured underside of this steak weight will leave an attractive grill mark on any meat. 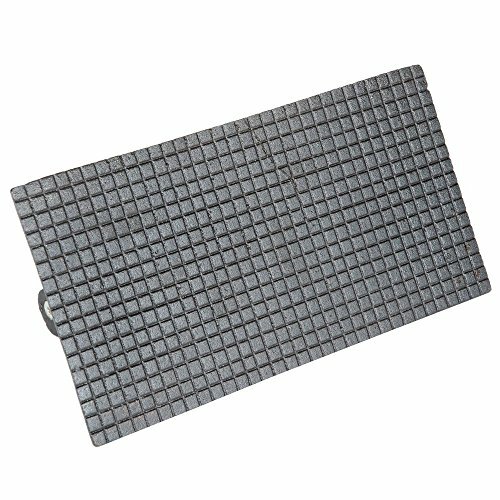 Length 8 1/4 Inches / Width 4 1/4 Inches / Take care of Material – Wood / Material – Cast Iron / Shape -Rectangle.